Working at the Union Gospel Mission isn’t just a job! 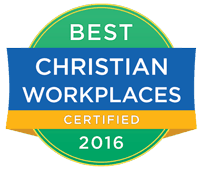 UGM employees do meaningful work in a supportive team – for an eternal purpose. If you have a heart for the poor and homeless, you can make a difference here. 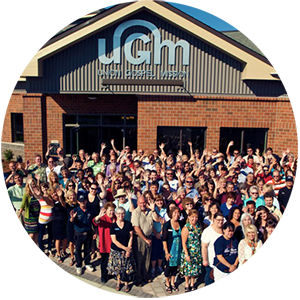 At UGM, we know our staff and volunteers are our most valuable resource, and we seek to create a work environment that promotes teamwork and personal growth. Those who join our staff can enjoy a rewarding environment, competitive wages, and excellent benefits. NOTE: If you are a UGM resident or have been one in the past year, DO NOT complete this application; contact UGM Human Resources at 509.532.3837 or sue.rima@uniongospelmission.org for application instructions.